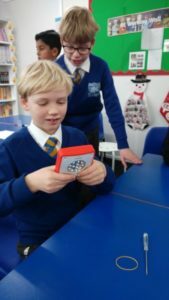 Lawrence Bungay (age 8) is a pupil at Plumtree Primary School. 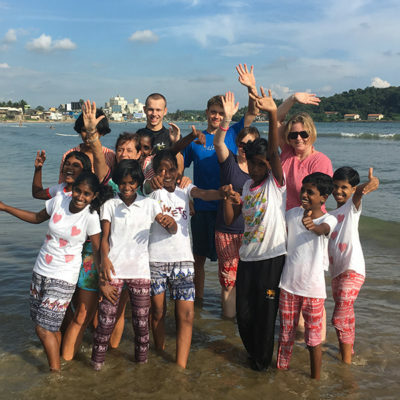 In February, Lawrence went to Sri Lanka with his family. While there, he visited the pre-school at Project Hope and met the children. 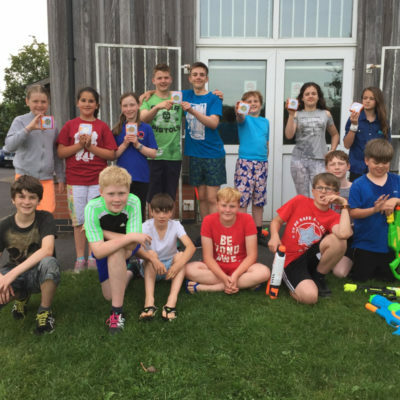 Lawrence initially connected with the foundation through his school as we are their international charity of the year for 2017/2018. 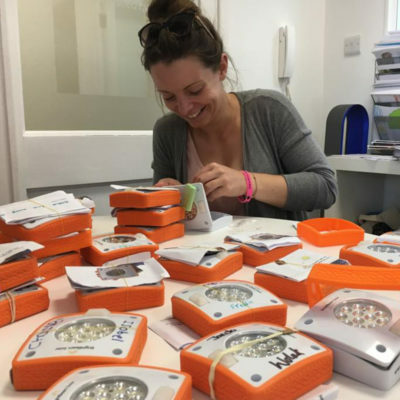 As part of the school’s fundraising efforts, Lawrence has taken part in a non-school uniform day, a sponsored spring stroll and helping to assemble solar lights for our ‘One Light, One Child’ initiative. 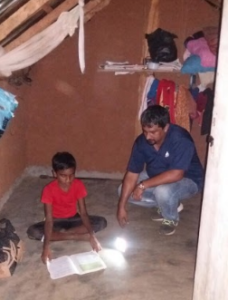 Lawrence took the solar light he made to Sri Lanka! 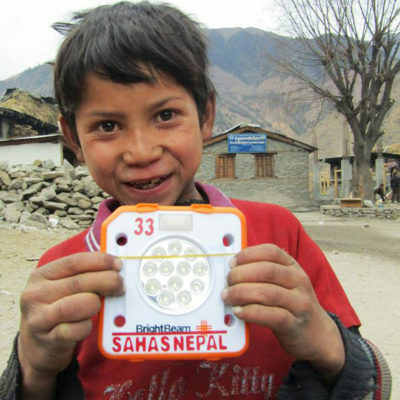 Lawrence’s family have been very supportive of the foundation having donated a CD player to the Project Hope pre-school. Lawrence’s mother, Michelle, also helped out with preparations for the Rosie May Midsummer Ball, which took place on 30th June at Belvoir Castle and is assisting with the development of the Rosie May Shop, which sells garments and products handmade by single parent mums at Project Hope. 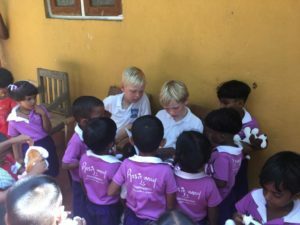 Read on to find out more about our youngest blogger and his experiences in Sri Lanka. In February, I went to Sri Lanka with my family. My first impressions were that it was hot, very green and very different from England! I love wildlife, so it was a great place for me, I saw fruit bats, monkeys, elephants, monitor lizards, 5 blue whales, wild peacocks roosting in the trees and my favourite – kingfishers. We travelled around and saw lots of different places, temples and towns, national parks and beautiful beaches. Near Hikaduwa we visited the Tsunami museum, which made me feel very sad for the people who lost their families. 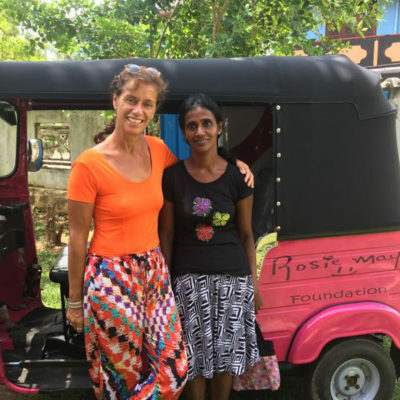 My school (Plumtree Primary School) have been raising money for the Rosie May Foundation this year and on our last day in Sri Lanka we were very lucky to visit the Rosie-May preschool at Project Hope. I read the ‘Tiger Who Came to Tea’ to the children, they didn’t understand my English, but they did seem to enjoy it! 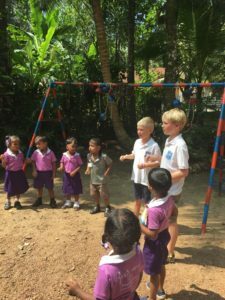 We also sang ‘wheels on the bus’ with them all and even though we don’t speak the same language, we still had fun playing with them in their playground. 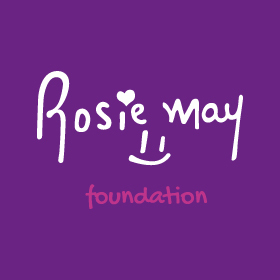 I really want to visit again and maybe when I’m 18 I could be a useful volunteer at the Rosie May Foundation! Make sure to visit this page in 2027 to find out how Lawrence has got on with his volunteering !!! 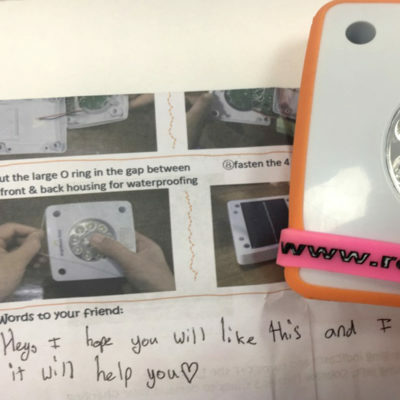 Is your school interested in getting involved in One Light, One Child? 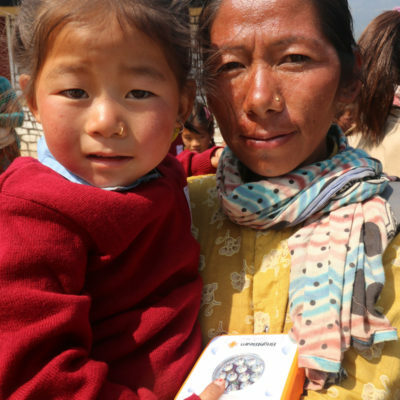 Co-founders, Mary and Graham Storrie and Don and Jenny Murray gave these lights at the opening of the Meselme school in April, on the second anniversary of the earthquake.